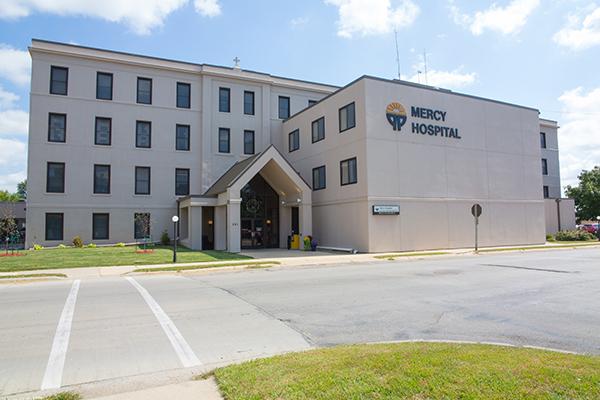 Located in Oelwein, Iowa, Mercy Hospital is a 25-bed, critical access hospital that provides acute, skilled, and outpatient care to the community and surrounding area. 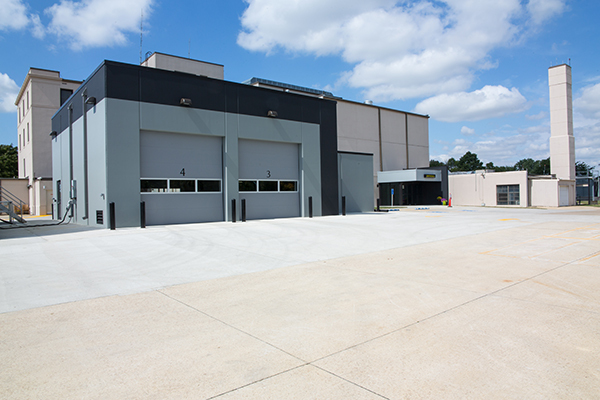 Mercy Hospital’s role is to provide all the basic health care services needed in its community. 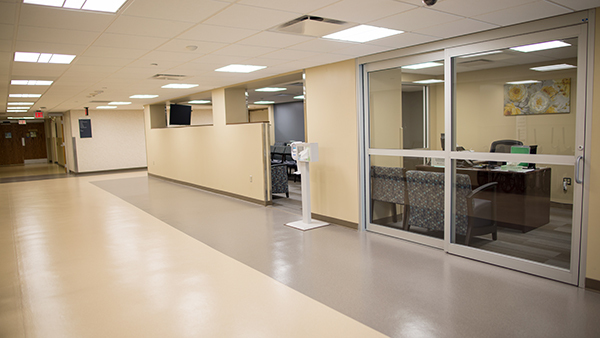 Mercy provides general medical care, ambulatory care, long-term care and recovery. Services include 24-hour emergency room access and ambulance transportation, radiology with CT scanning, digital mammography and also MRI and ultrasound, laboratory, pharmacy, respiratory therapy, rehabilitation therapies, spiritual care, social services and nutrition.